You're enjoying a day out on a Green Road. 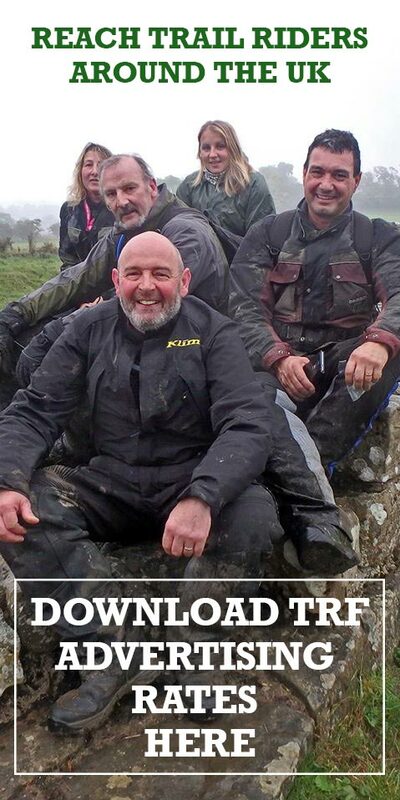 You ride round a corner and meet a couple of HORSE riders. What do you do? You're enjoying a day out on a Green Road. You ride round a corner and meet a couple of TRAIL riders. What do you do? 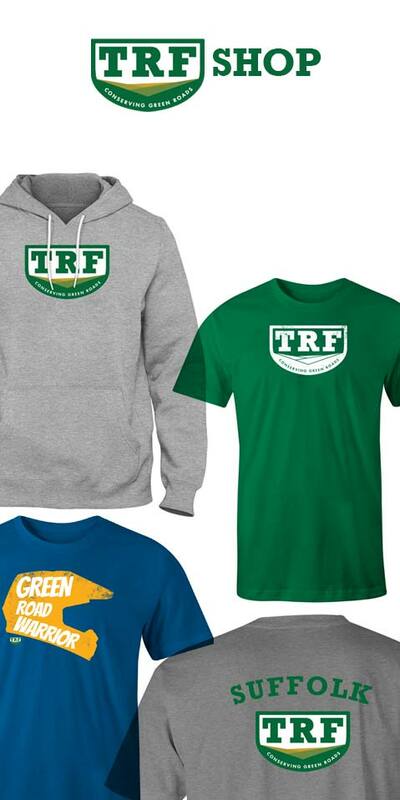 Hi Wendy, thanks for taking time to talk to the TRF. 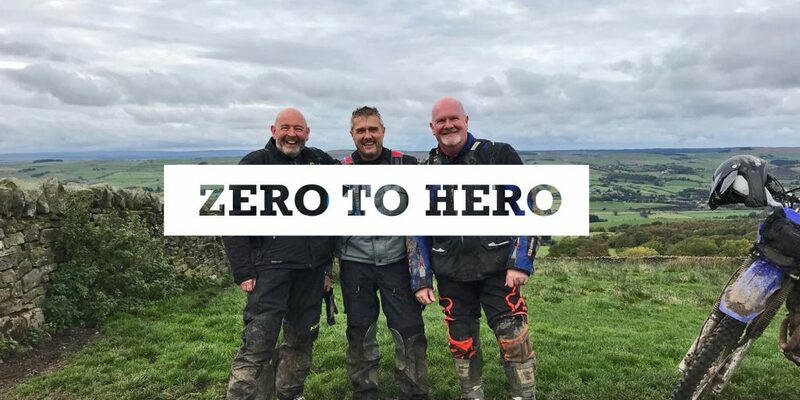 Some people might be surprised that a horse road safety organisation and a motorcycle organisation would be supporting one another. Do you think this is fair? The only way different groups can share spaces is to ensure the safety of themselves and others, and the only way to do that is to work together. 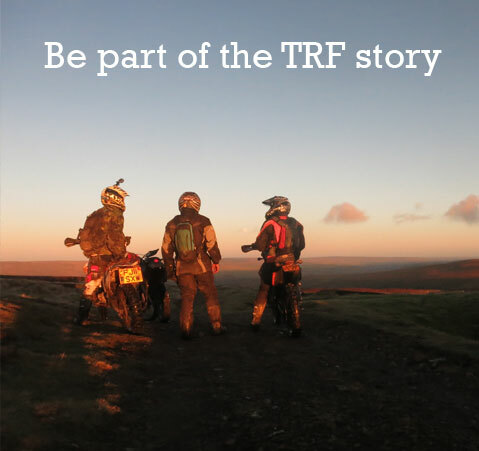 TRF have a long history of helping horse riders and carriage drivers in a number of ways; TRF are continuously working with councils and other off road user groups to protect green lanes, unclassified county roads and byways. 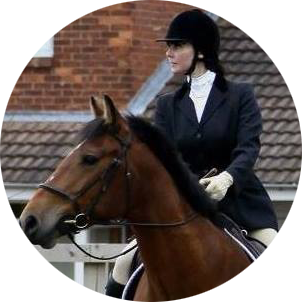 They also ensure that their members understand the dangers horse riders and carriage drivers face and do everything they can to keep equestrians safe. They also offer voluntary support for equestrian events such as endurance rides by marking routes and marshalling. It is impossible to run events like this without volunteers. The video clip posted on Facebook showing an encounter on the trails between a pair of horse riders and a group of trail riders has been shared almost 3,500 times. Why do you think it's been so popular? Horses can be absolutely terrified and become very dangerous if they encounter trail bikes off road. This video shows trail riders doing everything they can to make sure the horses don’t get frightened which is so beneficial, not just on this occasion, but for future encounters. It can take years to build confidence and minutes to destroy it. Each positive experience builds on the last experience, whereas each negative experience can wipe out all previous experiences. This video perfectly demonstrates what every horse owner would like to happen. In your experience, is the encounter a typical one? It really depends on the individuals, their knowledge, experience and influences, and their attitude towards others. 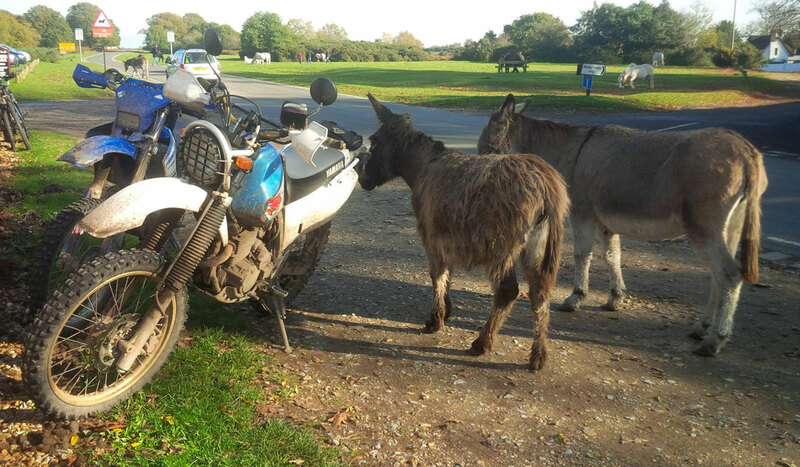 I’ve been lucky to have shared off road routes with trail riders like this in the past, but more recent encounters with some off road bikes have been very different. From a horse rider’s perspective, what concerns you most when you are out riding the trails? What vulnerabilities do horse riders have that other non-horse riders might not understand, and how can the TRF help reduce them? Horses are loyal animals that enjoy being in the company of people, but they are prey animals and when they feel threatened their natural instinct takes over. A calm horse is a safe horse. The horse rider can only do so much - it’s not always possible to control the actions of others. Horses are also herd animals, so naturally feel safer if they aren’t out-numbered. 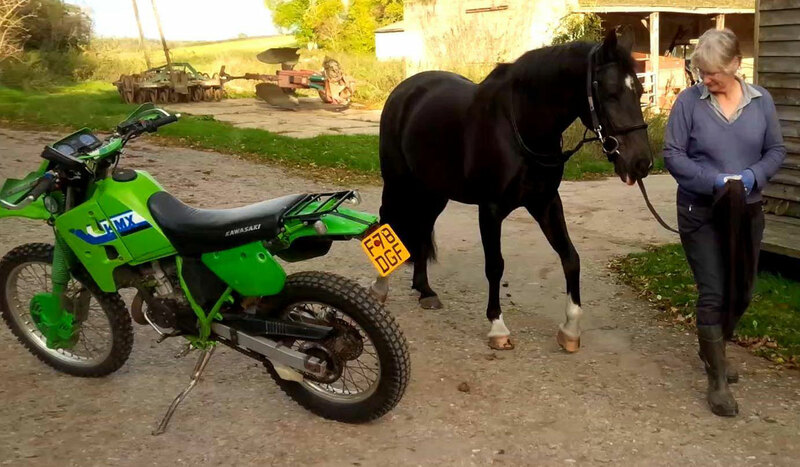 A large group of off road bikes can panic some horses that cope fine with a smaller number. Each horse is different. They all have different personalities, different strengths and weaknesses and different past experiences. 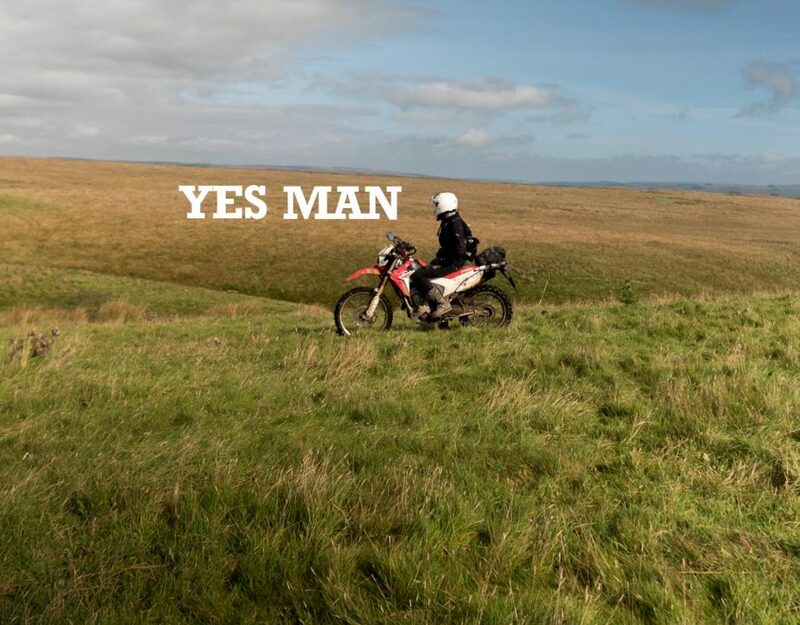 If in doubt, wait for guidance from the rider. They know their horse best and can feel how their horse is reacting. The horse rider may ask trail riders to stop, switch off their engines and either give their horse a few moments or allow them to move out of the way. Removing helmets and chatting can help a panicking horse to realise it’s not a monster, it’s a person on a bike. Horses like people… especially friendly people who have a packet of mints! I think everyone’s biggest fear is that other people may not care if they get injured. The Highway Code defines us as ‘Vulnerable Road Users’. What do you think ought to be done to reduce our respective casualty statistics and what successes have HRSA had so far? Accidents involving Vulnerable Road Users aren’t taken as seriously as they should be, and in the case of horses, are often not dealt with at all. When victims have done nothing wrong, they need to know that authorities are there to help them, not claim that there is nothing they can do. As it stands at the moment, a damaged car is more important than killing someone’s horse, and that needs to change. We are seeing an improvement in some areas, but there is still a long way to go. By far our biggest success is encouraging others to raise awareness and work together. We have added thousands of voices to the campaign for safety and we are very proud of that. 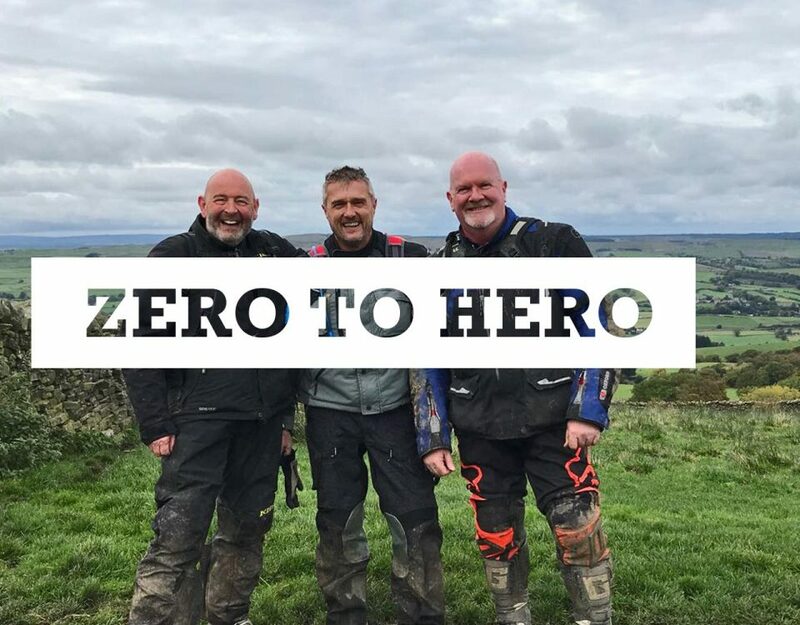 Within both equine and motorcycle groups there are a small number of riders who either don't acknowledge (or are unwilling to reciprocate) the necessary respect to one other that would make our enjoyment of the trails safer and more enjoyable. What would you say to them? Unfortunately, lack of respect for other riders puts people’s lives at risk, leads to groups being banned from shared spaces and creates division and animosity. Nothing is gained by this attitude and it spoils everything for people who can and do look after each other. Looking after others isn’t really that difficult. 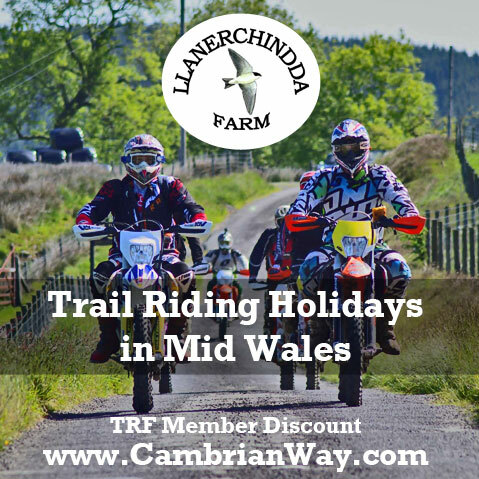 The green road network is a crucial means of recreation for both horse riders and motorcyclists. How would you like to see both user groups working together in the future? More knowledge about the green road network and clearly marked routes showing who has the right to use them. All users should be fully aware of who else they might meet on them. 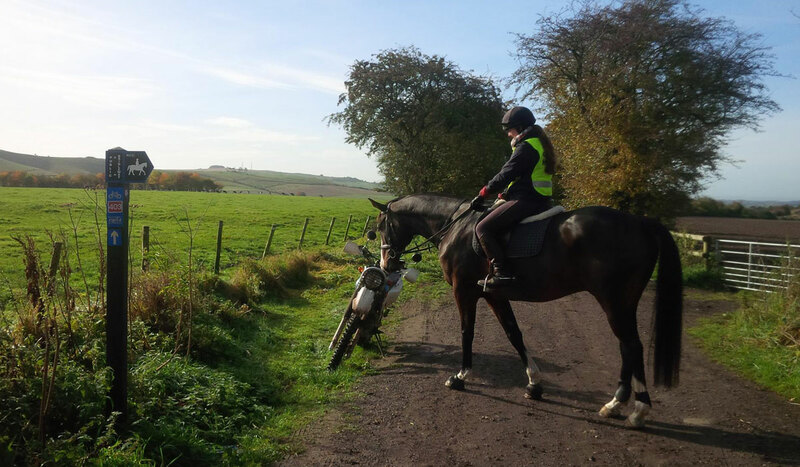 Some horses are terrified of bikes and the rider can only avoid areas open to bikes if they know which routes are classified as green lanes so they can choose alternative routes. It would also be great if trail riders and equestrians could get together for training opportunities. Some horses don’t get to experience trail bikes in an area where they feel safe, such as back at their stable yard. Some horse owners would love the chance to invite trail riders to help them to desensitise their horse at home. Thank you for the opportunity to help educate other road users. Have you considered approaching your local stables to introduce yourself? Perhaps they would be interested in inviting you to bring your bike over for a 'desensitisation' session with their horses. The TRF encourage initiatives that help create constructive partnerships with other countryside users. For more information about the HRSA (Horses and Road Safety Awareness) take a look at their website and connect with them on their Facebook Page.